Freelance assignment – Client contacts you looking for a description of a product, photo, or video. They might set a word limit and say off you go. Take the above photo for example. Client might tell you to research what the cup of tea is about. If you open the photo in a larger window, you will see it is Twinings Lady Grey Tea. Without looking at the website for Twinings for their description, you are asked to write 50 words describing what Lady Grey Tea in general is like. You are asked to describe it. Maybe it is for a landing page about tea and the different types and flavours. What can your strategy be for the content? If you are a fan of tea then you might be at an advantage. You can combine your own knowledge of it with various descriptions online but translated into your own user-friendly words. You certainly do not want to steal content by copying someone else’s description down verbatim and submitting it as the completed assignment. So if your tea knowledge is minimal to non-existent, what do you do? You could start by looking up general information about tea on a retail site. 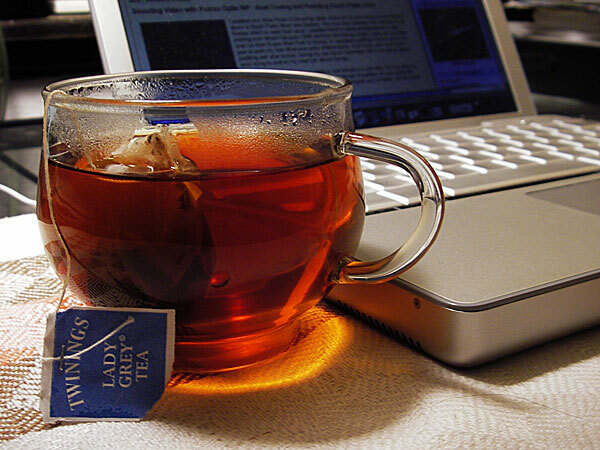 There are many online retailers who sell tea all over the world. Going further in-depth, you could check out a forum on tea written and maintained by tea fans to get an idea of what the general opinions of Lady Grey Tea might be like. Transposing research into the submit-able work requires an open mind and steady approach. The client will likely want the content to be readable in clear language. Something like a product description is meant to engage the reader and offer them a perspective on what they are looking at. As with any freelance work, if you can deliver the goods on the page, you set yourself up for more positive chances for a call-back from the client and future work opportunities. Posted in Notes from the Frogpond.Tagged call-back, client, content description, content writing, deliver the goods, freelance, freelance assignment, freelance writing, landing page, mondayblogs, page, Tea, WriterDann.